Edited by InterestedBystander, 18 October 2018 - 02:15 PM. Deerfield lost. I have the orders. In keeping with the spirit of the times, Deerfield should at least get a trophy for participation. Really? YES!! Please share details. ...The judge held off ruling on one count of the Guns Save Life lawsuit contending the villages ordinance allowing confiscation of assault weapons represented an unconstitutional seizure of property. A status hearing on that count is set for May 3. "The Village of Deerfield and our legal team are closely reviewing the ruling entered today and all options available, including the right to appeal the decision to the Illinois Appellate Court. On the positive side, the judge denied the plaintiffs claims of a takings violation and of a wildlife statute violation. With respect to the remainder of the decision, it appears that the judge focused less on Deerfields actions and more on the actions of the Illinois State Legislature back in 2013. The judge took issue with the way in which the State Legislature drafted the State statute, and he read into the statute a complete preemption of home rule authority to regulate assault weapons. This unprecedented interpretation of State legislative action and intent make this case ripe for appeal. We are thankful for the continued pro bono services provided by the Brady Center to Prevent Gun Violence and Mr. Christopher Wilson, partner of the Chicago office of Perkins Coie. We continue to believe that these weapons have no place in our community and that our common-sense assault weapon regulations are legal and were properly enacted. In the meantime, however, we will abide by the courts ruling and continue to not enforce our Ordinance. Get more information and a list of Frequently Asked Questions here. Please contact the Village Manager's office at 847.719.7400 with questions or concerns. Edited by InterestedBystander, 22 March 2019 - 11:36 AM. Just got the news on this in my inbox. Pleased as punch. lol. I almost missed it in the second picture as it blended in with the tree. As a Deerfield resident I am so thankful to Daniel E., the ISRA, SAF, Guns Saves Lives and everyone else that led the fight. Think I will be opening my wallet a bit tonight to support those groups. So when are you going to march into the village hall and demand they return your AR? God bless Judge Berrones for upholding the Constitution and standing up for freedom and people's rights and against this Conspiracy to deprive people of their rights with lies and propaganda. No such thing as "assault weapons" which was coined by Hitler for propaganda and is being used for propaganda to disarm Americans. Semi-automatic rifles are the most popular and commonly used and are made for civilians and the ATF defines assault weapons as automatic. Semi-automatic pistols will be banned next as "assault weapons" if the big lie stands. Our side should not call rifles "assault weapons". He didn't. He said they missed their window to ban, otherwise the ban would be OK according to him. In a way he did. Did he say it was ok otherwise? Residents did not have to surrender any weapons since there was an injunction before the law could take effect. Nothing in his ruling mentioned the 2nd Amendment or implicated the 2nd Amendment. So how big is the check they'll be writing? I doubt they'll be writing any check since this was a matter of Illinois law and not the Constitution. I'm not saying I don't think all AWBs violate the Constitution only that that had no bearing on this ruling. "This unprecedented interpretation of State legislative action and intent make this case ripe for appeal." Unprecedented? Que? It was the entire intent of the preemption clause from the beginning. Edited by cybermgk, 02 April 2019 - 08:07 AM. I don't think that was his ruling. He didn;'t rule one way or another on the Constitutionality of the ban. He didn't have to, as it always clearly violates preemption. Not ruling one way or another is not saying the ban was OK.
Deerfield decides to appeal the ruling. Wasting more of our tax payer $$. 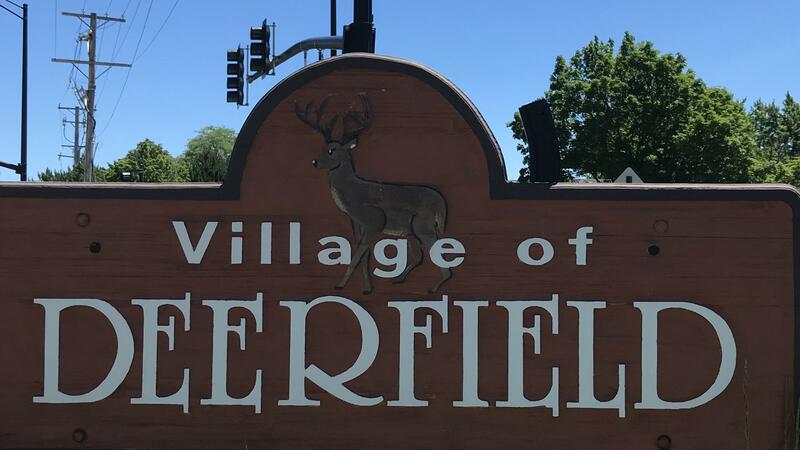 ...Village of Deerfield plans to appeal a judges March 22 ruling permanently blocking the village from enforcing a ban on assault weapons and large-capacity magazines. In a short statement Tuesday, the village announced that Mayor Harriet Rosenthal and the village board had unanimously agreed April 15 to appeal the ruling of Lake County Circuit Court Judge Luis Berrones to the Illinois Appellate Court. 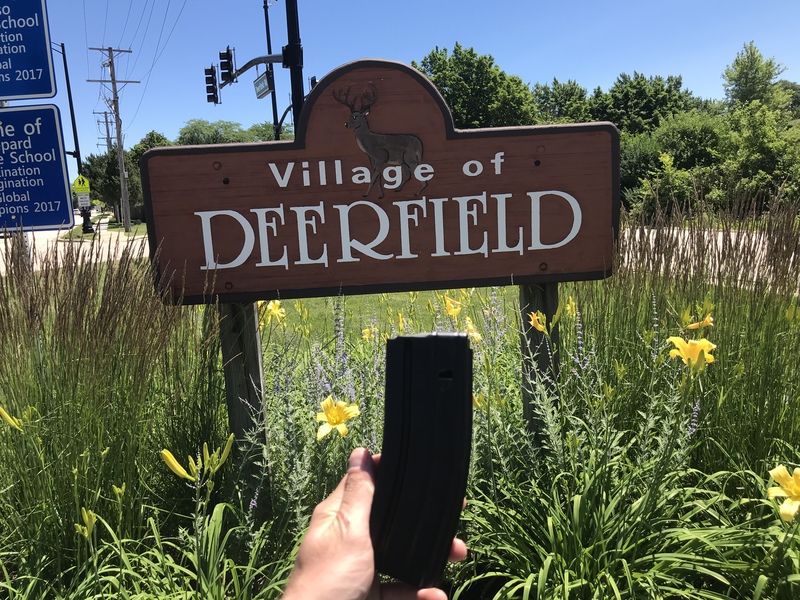 In that ruling, Berrones contended that Deerfield overstepped its authority in April 2018 when it enacted a ban on assault weapons after the Illinois legislature had declared such regulations to be the exclusive power of the state. "On April 15, the Mayor and Village Board unanimously agreed to appeal the March 22 ruling prohibiting enforcement of the Village’s assault weapons ordinance to the Illinois Appellate Court. We appreciate the continued pro bono services that have been provided already, and that will be provided throughout the appellate process by the Brady Center to Prevent Gun Violence and Mr. Christopher Wilson, partner of the Chicago office of Perkins Coie. We continue to believe that these weapons have no place in our community and that our common-sense assault weapon regulations are legal and were properly enacted." Eventually, it could be a political point for someone to come along and unseat Mayor Harriet.